WEST PERTH-based WA Council of Social Services has condemned the State Government’s increases to household fees and charges. WACOSS chief executive Louise Giolitto acknowledged the dire condition of the State’s finances but said “budget repair should not come at the expense of our most vulnerable”. “Increasing the cost of essential household fees and charges in this way will directly result in more vulnerable and low-income households in financial hardship,” she said in response to rises in electricity, water and public transport costs. “We are disappointed (the Treasurer’s) first announcement as Minister for Energy is a huge rise in power prices without adequate compensation for those who can least afford it,” she said. WACOSS said the annual increase of $169 to the fixed-access cost for electricity, 6 per cent increase in water and sewerage charges, and 1.8 per cent increase in public transport costs will “impact on all household budgets”. 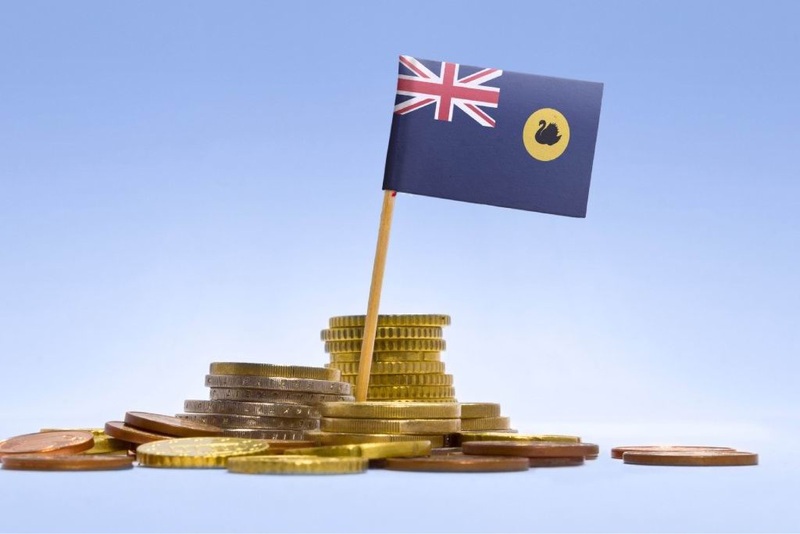 Ms Giolitto said a “more principled and effective response” to the State’s massive debt would be to “quarantine low-income households from these price rises through matching concessions”. Treasurer Ben Wyatt said the Barnett Government “left behind a Budget with increases in household fees and charges, and given the state of finances there is no way the State can afford to stop them”. “We have had to make tough decisions to help get the Budget under control and unfortunately the burden of those decisions need to be shared across the community. “These changes to household charges have not been taken lightly by this Government, but we have no choice but to fix the mess left behind by the previous Government,” he said. Mr Wyatt said the State was on target for a $42 billion debt by 2020 without changes. “With our GST share at ridiculously low levels and Treasury forecasting a further $2.6 billion revenue write down since we were elected, fixing the mess we inherited will take time,” he said.